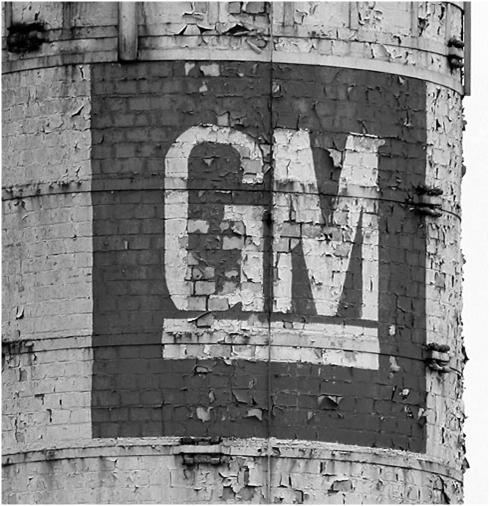 At the end of 2008 the General Motors car company got in serious trouble. A major restructuring program was started eventually leading to a Chapter 11 bankruptcy proceeding in 2009. Nowadays the company seems to have found its way up. Back on the road again.